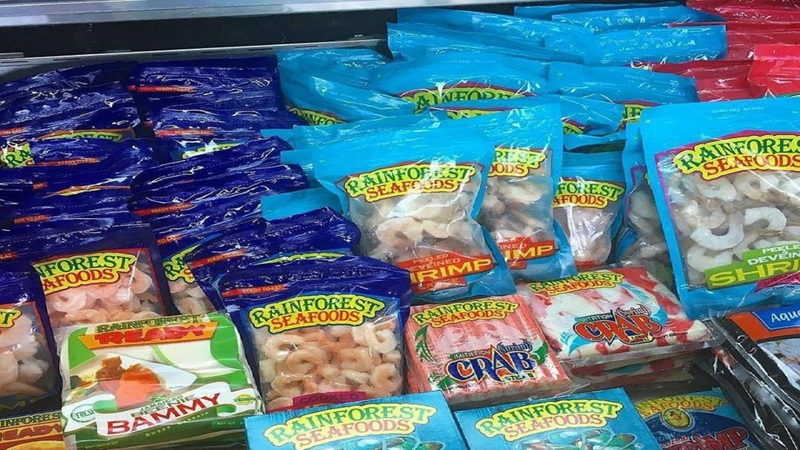 Fish supplied by Rainforest Seafoods has been a welcome addition to the menu at Garland Hall Memorial Children’s Home, according to the home’s administrator Sydia Smith. Founded and operated by the Jamaica Baptist Women’s Federation, the home is situated on a gently sloping hillside opposite Anchovy High School, a few miles from Montego Bay in St. James. It is named after Elisabeth Garland Hall (1867 – 1933), a Baptist missionary and the founder of the Jamaican Women’s Baptist Federation. She herself was orphaned very early and decided to run an orphanage in her own private home. The cosy buildings provide a safe shelter for around 26 children – mostly girls - aged between six and eighteen years, who need care and protection. Many have suffered from abuse in their families. Smith, who has been managing the home for the past five years, says she and her small team work hard to provide comfort and a homely atmosphere for the children. 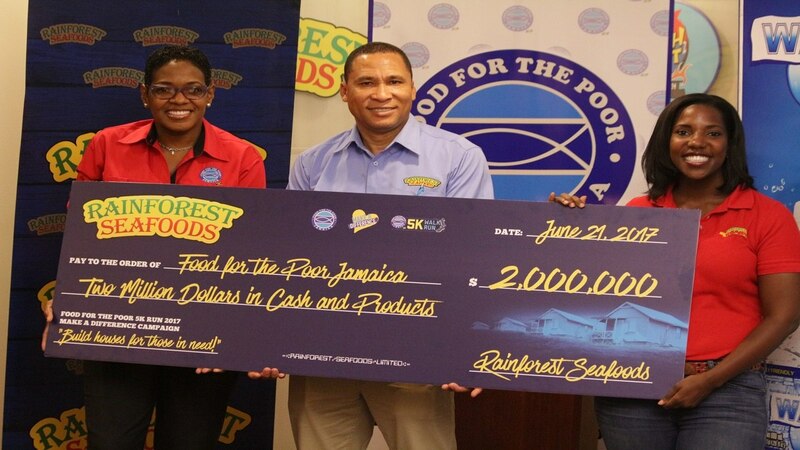 She also notes that Rainforest may soon able to offer cooking lessons to the children.